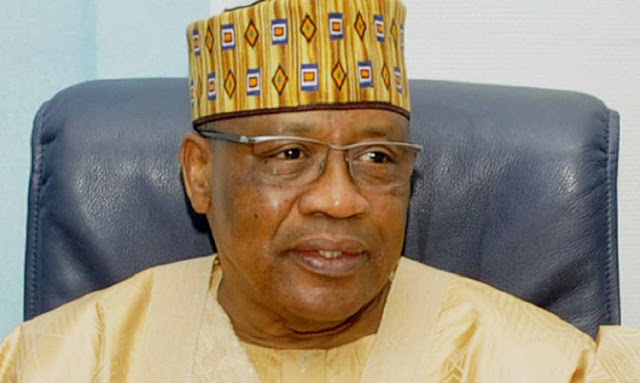 The new statement denied some of the critical issues raised in the previous one, saying IBB had “unfettered channel of communication with the highest authorities”. The newspaper said when Babangida got informed that a counter-statement had been issued, he instructed Afegbua to reach out to media houses to reaffirm the validity of the first statement. Babangida reportedly said the second statement was issued by friends and had nothing to do with him. The next election in 2019 therefore presents us a unique opportunity to reinvent the will and provoke fresh leadership that would immediately begin the process of healing the wounds in the land and ensuring that the wishes and aspirations of the people are realized in building and sustaining national cohesion and consensus. I pray the Almighty Allah grant us the gift of good life to witness that glorious dawn in 2019. Amen. I have not written an open letter to the President, I have just shared my thoughts with fellow compatriots on the need to enthrone younger blood into the mainstream of our political leadership starting from 2019.